Four Reasons Why Grab Starbucks Frozen Teas! Last year, we were surprised by Starbucks Philippines with their modern tea experience brand, Teavana. 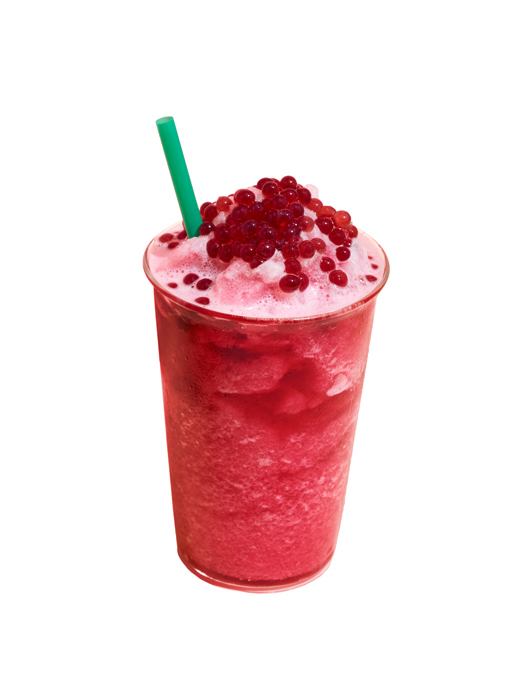 This time, the experience levels up as our favorite Starbucks introduced the new Starbucks® Teavana® Frozen Teas. Starbucks® Teavana® Frozen Teas will be available starting September 12 until November 1, 2017. Why grab these special beverages? 1. 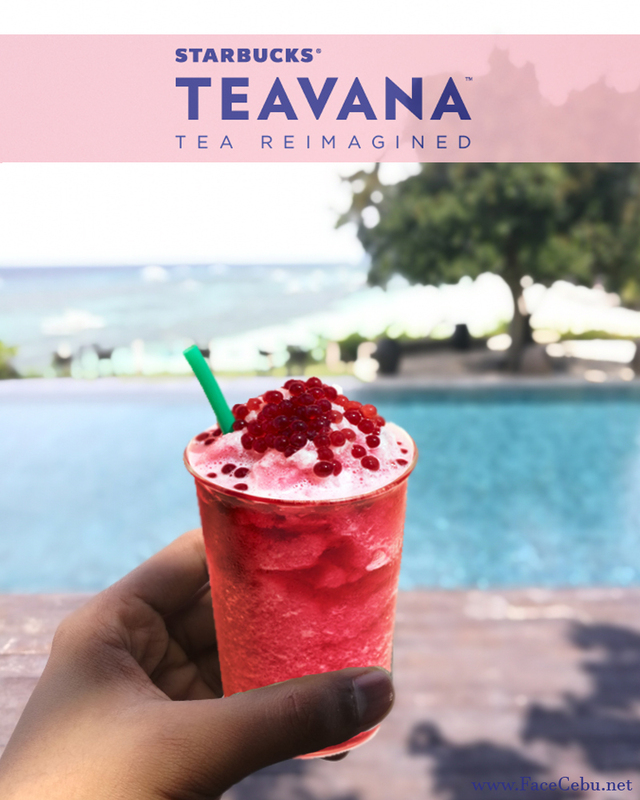 Teavana Frozen Teas are exclusively launched in Asia. 2. These refreshing, icy-smooth handcrafted beverages combine the finest Teavana® teas and botanical blends with premium ingredients like Kyoho grapes and pomegranate pearls. 3. These amazing Frozen Teas are also available as Iced Shaken. 4. 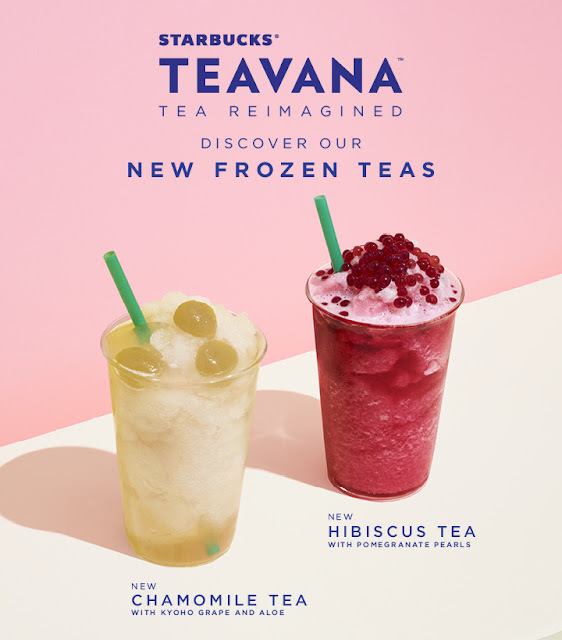 As a special treat, Starbucks Card customers can enjoy these icy-smooth Starbucks® Teavana® Frozen Teas ahead of its public launch. Customers will just need to pay the full amount of the beverage using their Starbucks Card from September 9-11 to avail of the early access promo.